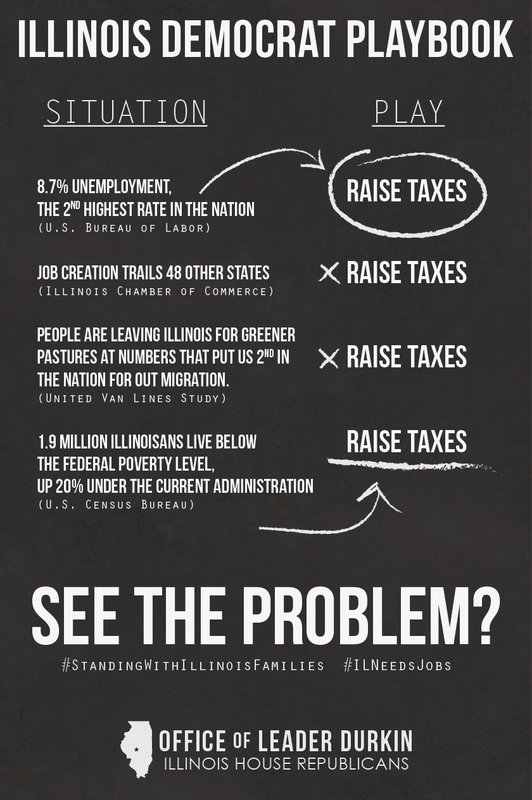 The Caucus Blog of the Illinois House Republicans: See the problem? Illinois Democrats only have one play in their playbook. Its time to do something different.